Nicky, Gary and Jenny met up in the holidays and drafted a plan for our big event next week. It is our first time truly bringing as many staff together as possible from across our network and we welcome any Little Wonders, St Kevin's, parents, community members to join us. We are aiming for about 40 participants. Our learning from this will be further developed when we follow up with another collaborative meeting with our student learners. Ultimately, our students are the drivers and we need to release our handbrakes and enjoy the ride. We want our Whitestone event to be a fun, informal, social network and learning event modelling the regional events with a Whitestone edge. The theme is based on the powerful message from Brian Annan's recent workshop in Dunedin. 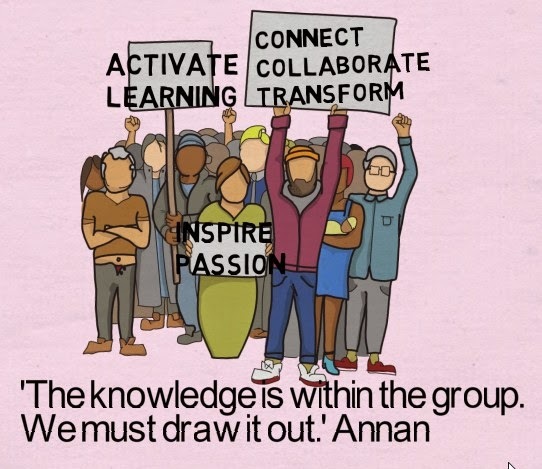 'The knowledge is within the group. We must draw it out.' You can read about that here or watch a short video about it here. As you can see, we really want to make the most of this event and value any further suggestions or ideas. 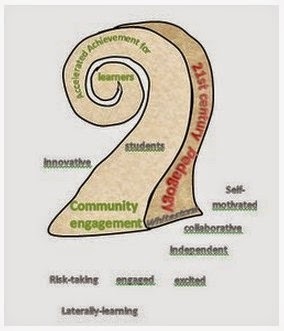 Student Agency, Community Engagement and Future Focused Learning are our change priorities. Collectively we can action greater change. Our LCN education centres here in North Otago range from Pre School to Year 13. They are: Little Wonders, Papakaio, St Patrick's, St Joseph's, Weston and St Kevin's College.